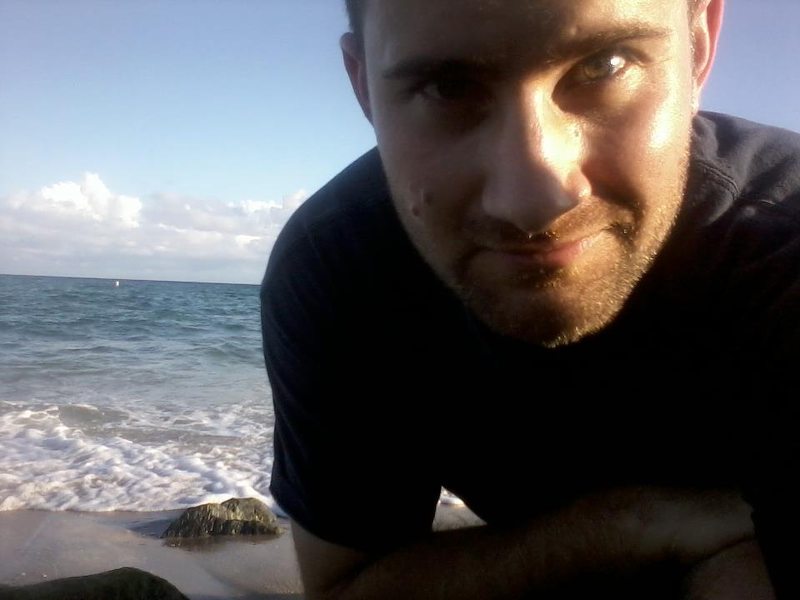 My name is Jeremy Bursey, and I am a writer who was born, raised, and somehow got stuck in South Florida. I’m a fan of books, movies, coffee, games, privacy, eating out, walking, road trips, sleeping, theme parks, regular parks, beaches, air-conditioning, other people’s pets, reliable transportation, nice people, exercise, and writing. I work as a writing tutor at a nearby college. I have a Bachelor’s Degree in English from the University of Central Florida. I enjoy intelligent conversation. I don’t care much for rude people. I often stay up much later than is probably wise. I started posting e-books to Smashwords in May 2015, but I’ve been writing since I was thirteen. Most everything I’m posting as an e-book now I’ve written years ago, but updated recently with more story or cleaner presentation or both. I have a backlog of titles that I’ll most likely be revising and posting as an e-book every month or so for the next two, three, or four years. Eventually, I’ll be attempting to go through traditional channels again. I imagine Drinking Cafe Latte at 1pm will undergo yet another transformation by then. I appreciate feedback and interaction with others, so if you want to start a dialogue, feel free to contact me. Check the Contact tab for more information. December 2015 Update: As of December 24, 2015, you can now find my e-books on Amazon, though those may have a price attached. You will also be able to buy print versions of my books there starting in January. This is the second incarnation of Drinking Cafe Latte at 1pm with better design and, hopefully, more attractive features. It covers any category that harasses my mind from inspirational journals, to book or movie reviews, to quick thoughts, to story excerpts, to personal hype. It’s an invitation to invade my privacy. Drinking Cafe Latte at 1pm began as a test post on the Blogspot (now Blogger) platform back in 2005, and grew into a periodically updated online observation with occasional rant in consecutive years. In the interim period between the first post and the true beginning of Drinking Cafe Latte in March 2009, I submitted my blog posts to MySpace and Facebook. I returned to Blogspot when I (and the rest of the world) gave up on MySpace and I realized no one was reading my notes on Facebook. I still maintained a highly irregular posting frequency, uploading a new blog only when something really needed to come off my chest. But by 2014, I decided that it was once again time to change gears, and I ported all of my old blogs from the original Drinking Cafe Latte and MySpace sites to this one on WordPress, and started centralizing my thoughts and my audience. This decision was in part because I wasn’t building an audience at those other sites. In 2015, with the start of “my rise in ebooks,” I’m narrowing my focus slightly to talk about writing and books primarily. I do plan to post my occasional non sequitur, but keeping things mainly about writing, publishing, reading, and so forth will mean more frequent posts in the near future. So, if you’re reading this, and you want to stay in the know, be sure to follow. Want to know how this site is doing statistically? Feel free to check out the annual reports listed below. 2014: Official report not available. See mock-up below. Note: The “Cold Blog Series” refers to any post that I wrote after March 2005, but on a site other than WordPress.